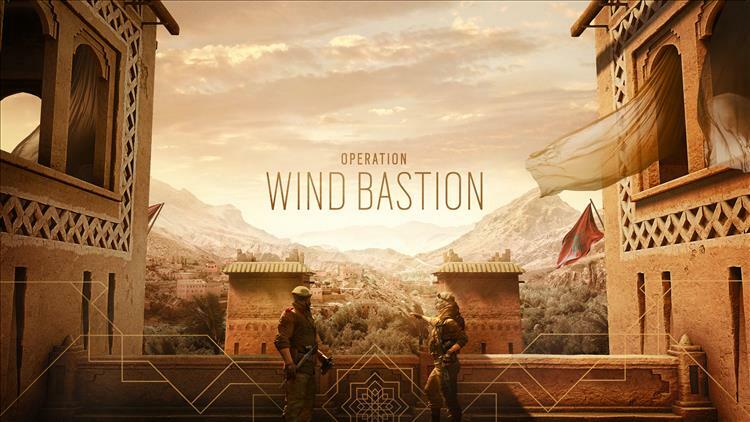 Rainbow Six Siege has unveiled the first taste of what's to come in the game's next content update, Operation Wind Bastion. The new content will bring in two new operators from the Kingdom of Morocco, as well as a new map, Fortress. Fortress is a military training facility located in the Atlas Mountains, and features architecture representative of the southern region of Morocco. Although details of the map design are still under wraps, this map is unique in that its backstory is heavily associated with an operator.